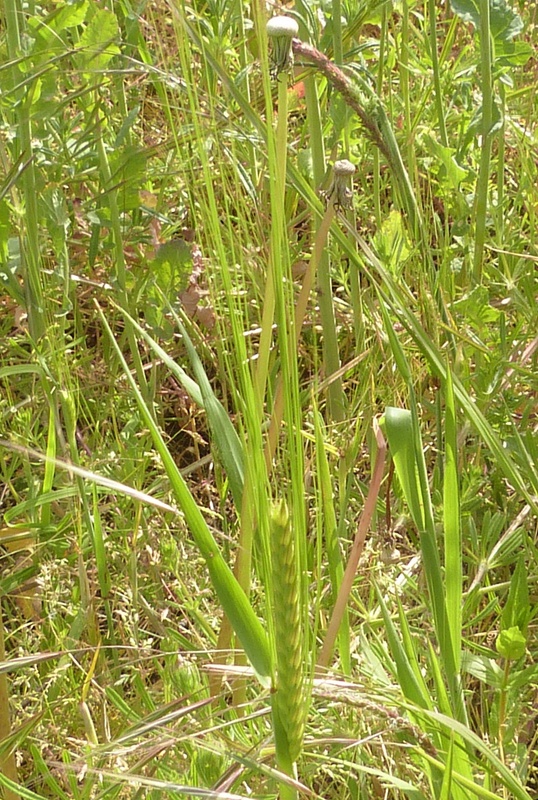 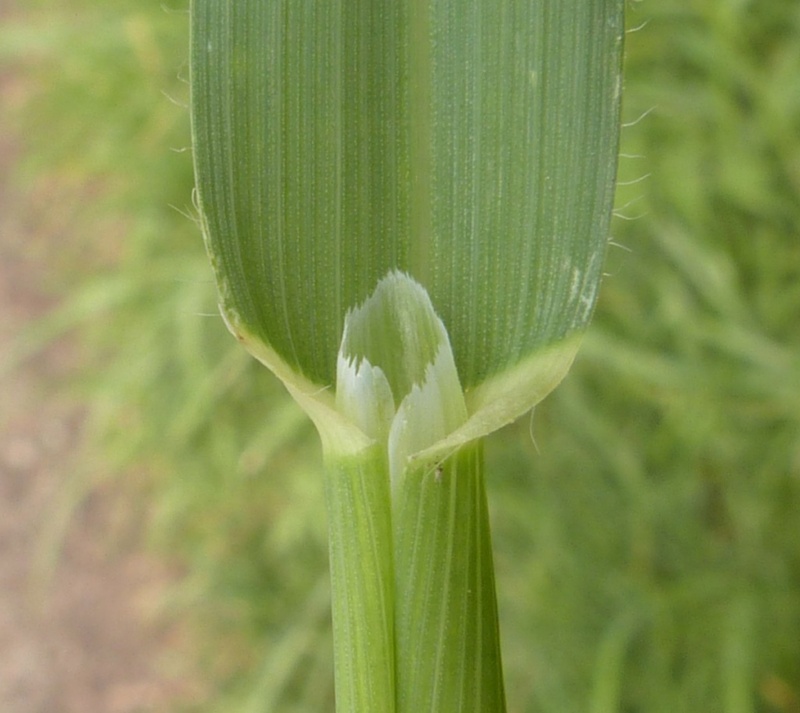 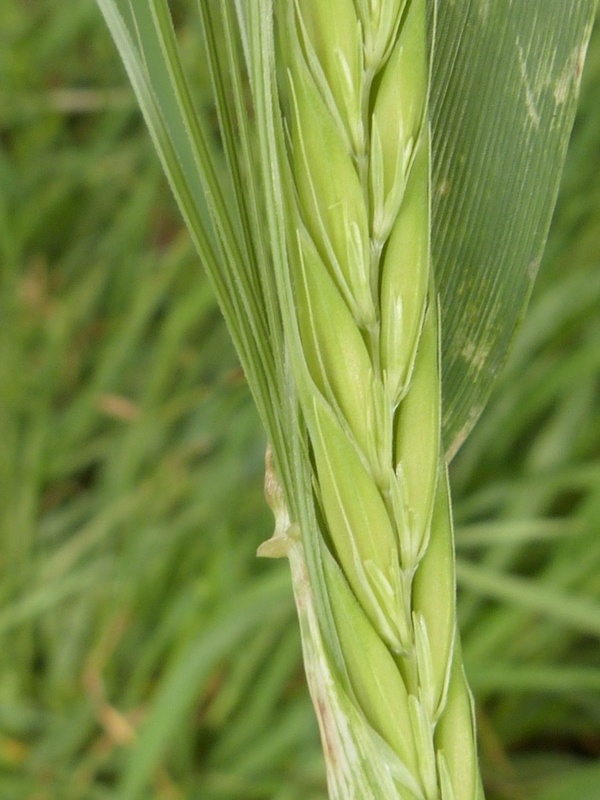 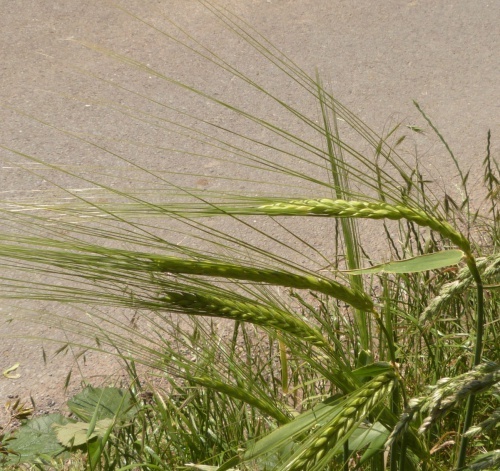 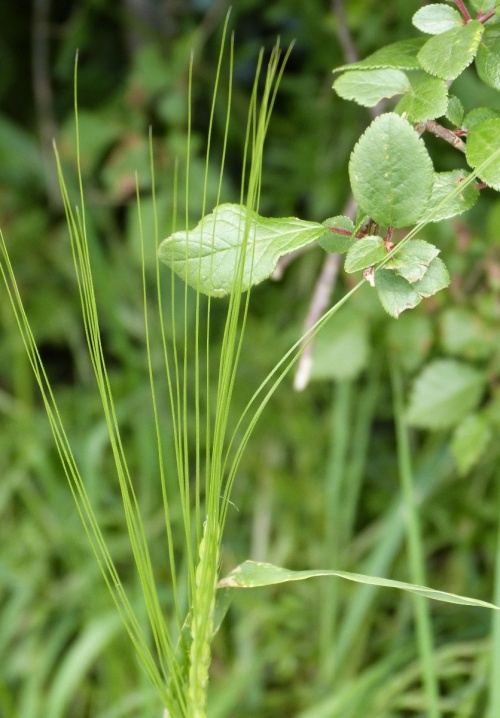 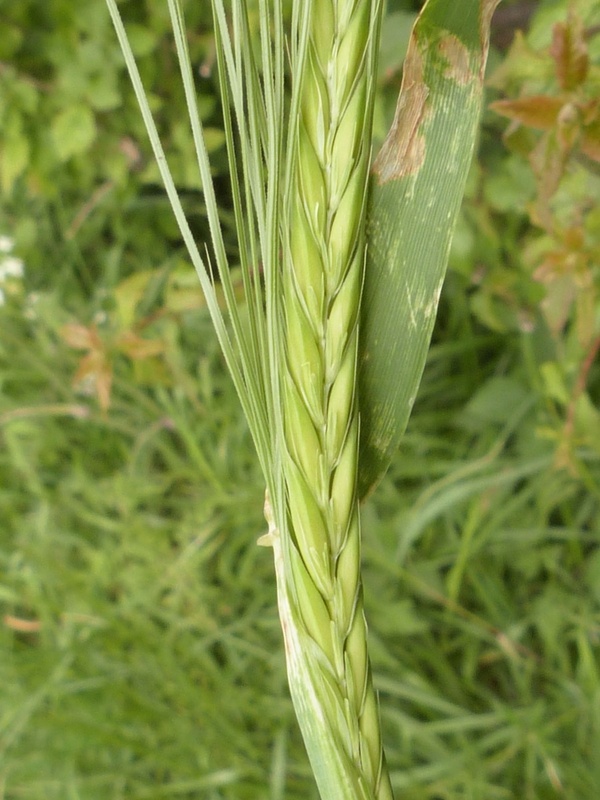 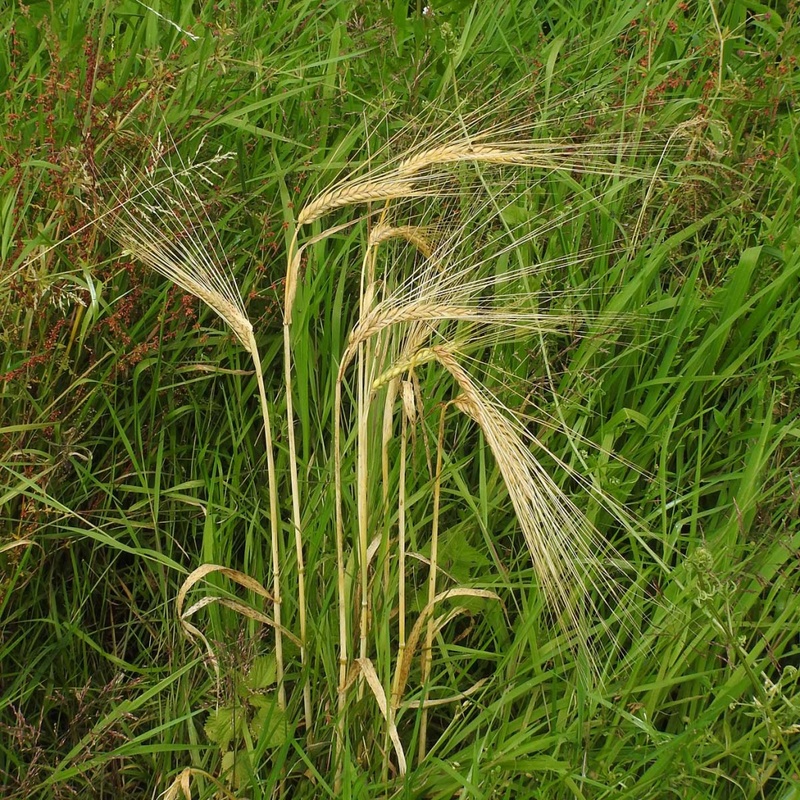 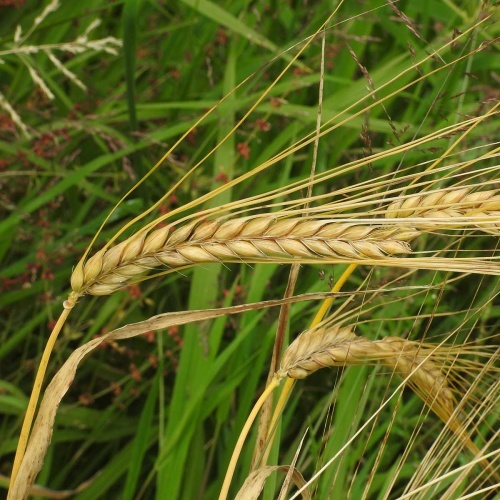 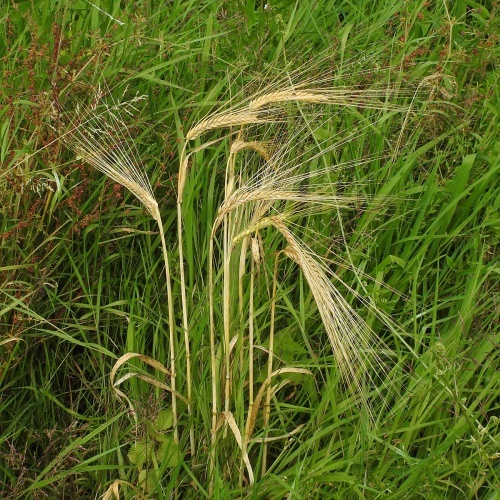 Grows to 1.2 metres tall, and has similar spikelets to other barleys but with immensely long awns (about 10 cm). 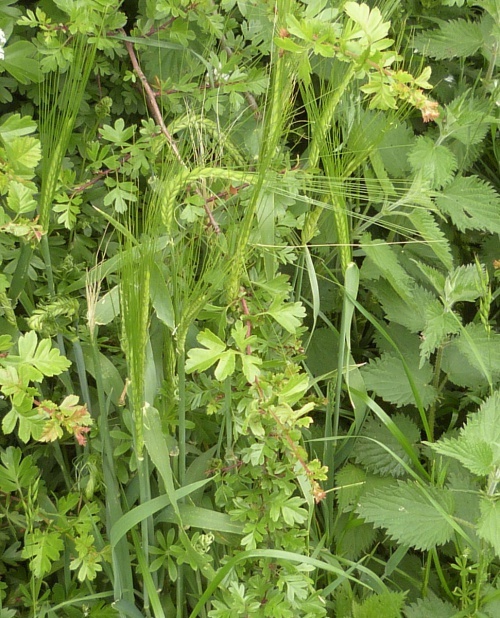 On fairly light soils and disturbed ground. 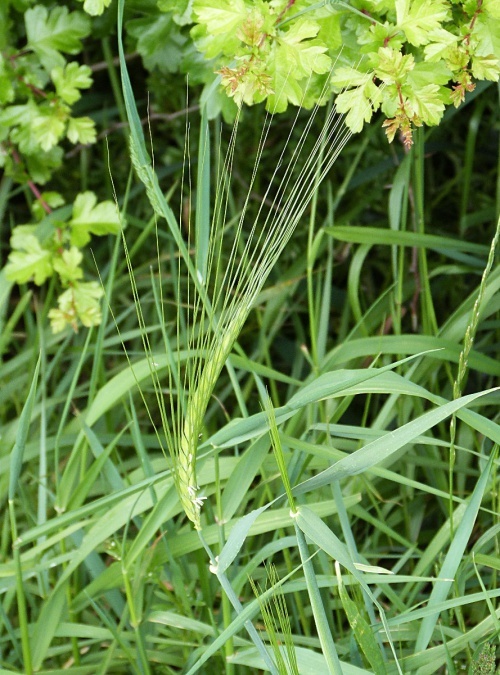 It is not tolerant of heavy shade. It is in flower from June to July/August. Widespread but rather scattered records from around Britain.